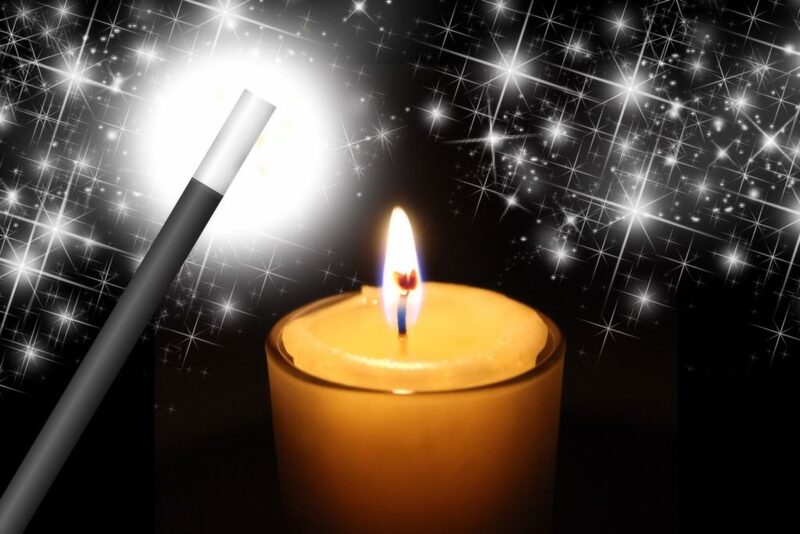 How can you cast a spell on your Finances? You tell me! One book made me think of the other. A beautiful uniting of two books that are 40 years apart. 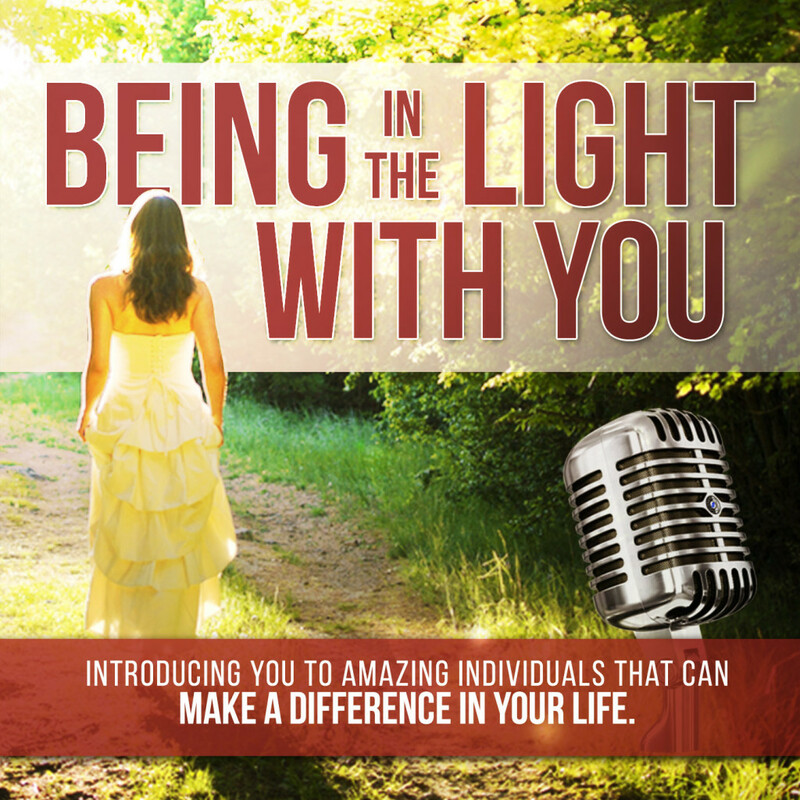 Check out this new episode on my Being in the Light with You Podcast. 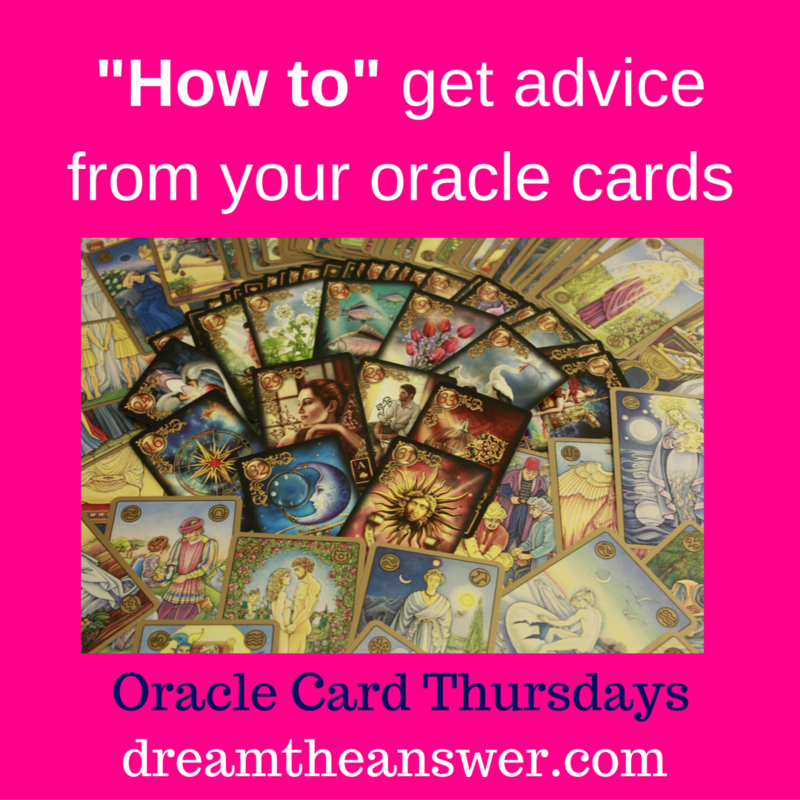 This short and sweet episode is about how to get the advice from your oracle cards. (It is not a reading about what is happening in your life) The card I pulled is from the deck by Doreen Virtue and Melissa Virtue “Angel Dreams Oracle Cards” (Amazon Links for USA & CDN)- The card chosen has a message for everyone who happens to discover this podcast. Interesting advice I must say! Now to the “How to” – You can take any deck and ask “Divine Wisdom (or whatever you want to call it)- please give me guidance for my life right now.” Shuffle the deck and cut it twice and pick a pile. Take off the top card. Look at the card and be aware of any thoughts or feelings you may have or memories that may come up. These are all important. Backtracking: I don’t think it really matters how you choose the card. Some people will fan the deck and choose. Others will cut the deck once and take the top card. Most decks come with a booklet that tells you what the cards meanings are. You will know which meaning speaks mostly to you. Trust yourself to know. Important note here: You can use pretty much any deck to ask for advice. This particular deck used is mainly for when you want to inquire about your dreams. However, you may consult them as I demonstrated or use in a regular reading too!